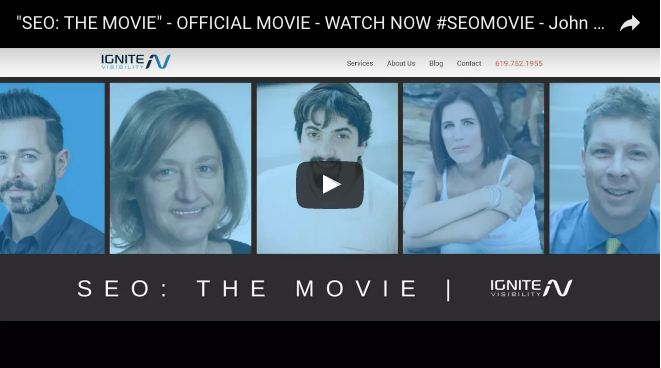 SEO The Movie is a fantastic exploration of the pioneers and innovators in the field of SEO. Very engaging and informative for novices as well as veteran SEO professionals! You will learn so much from this fast-paced, well-grounded movie. A must-see! Are you ready for the real story of search engine optimization history? This is the biggest piece of content to hit SEO this year! 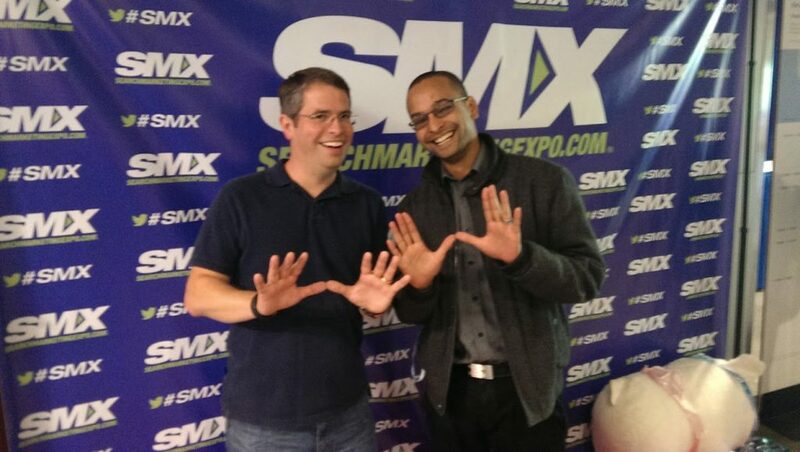 I’ve cued the video above to begin with a thank you Matt Cutts (we miss you) montage from various SEO industry folks who have played key roles in the evolution of SEO. Fantastic exploration of the pioneers and innovators in the field of SEO. Very engaging and informative for novices as well as veteran SEO professionals.